So, David Shields‘ manifesto Reality Hunger. Structure: 618 short sections grouped into 26 chapters. Subject: our hunger for the real as opposed to the invented. Shields makes some strong points and shares some controversial ideas, most of which, in the real world, would require a cite. But Shields does not believe that reality–words, music–belongs to anyone. Random House forced him to credit the sections–there’s a list in the back of the book. But he begs you to cut that section out. Or at the very least not to read it. Your uncertainty about whose words you’ve just read is not a bug but a feature. In content and form, too many novels published today fail to startle, unnerve, or exhilarate us, or to speak in fresh ways to the actual complexities of our experience. 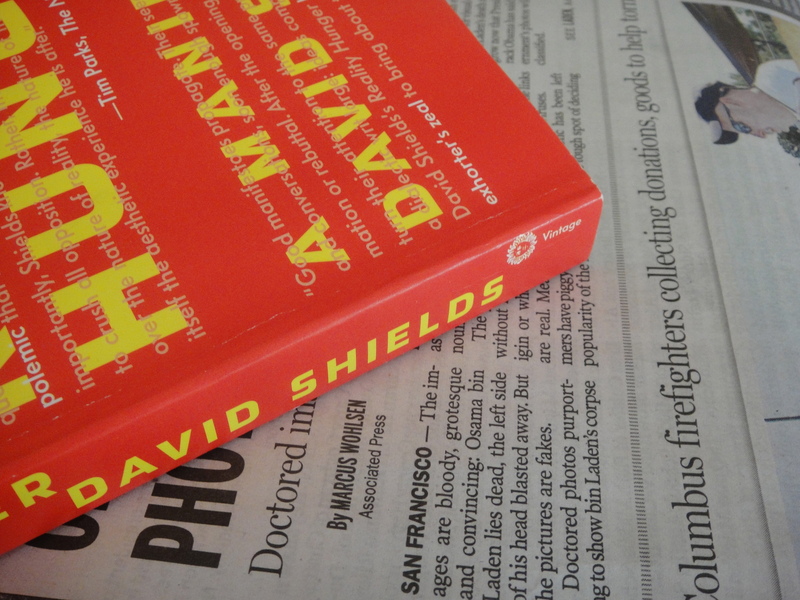 Shields is FOR a blurring of the distinction between fiction and nonfiction #3. He thinks memoir is as far from real life as fiction is, and that selection is as important a process as imagination #104. Reality Hunger is repetitive and would have been more powerful if shorter. The stronger ideas would have shined rather than been buried. Still, I’m glad I read it. 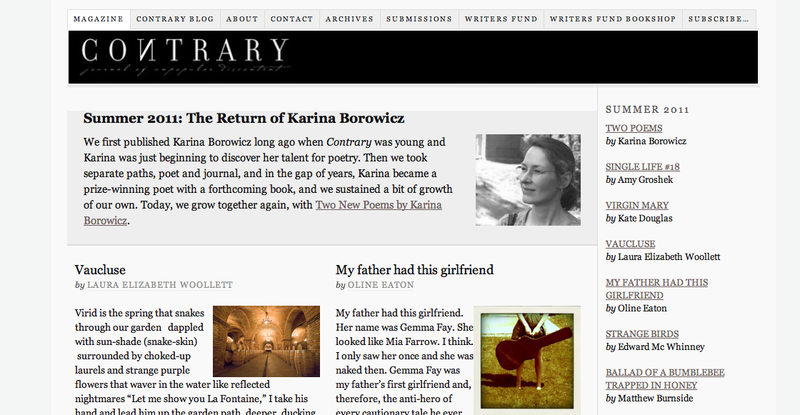 The Contrary Blog–the blog of unpopular discontent–is up and running. Click over and take a look at this new voice on the internet, the brainchild of Jeff McMahon, Contrary‘s Editor. 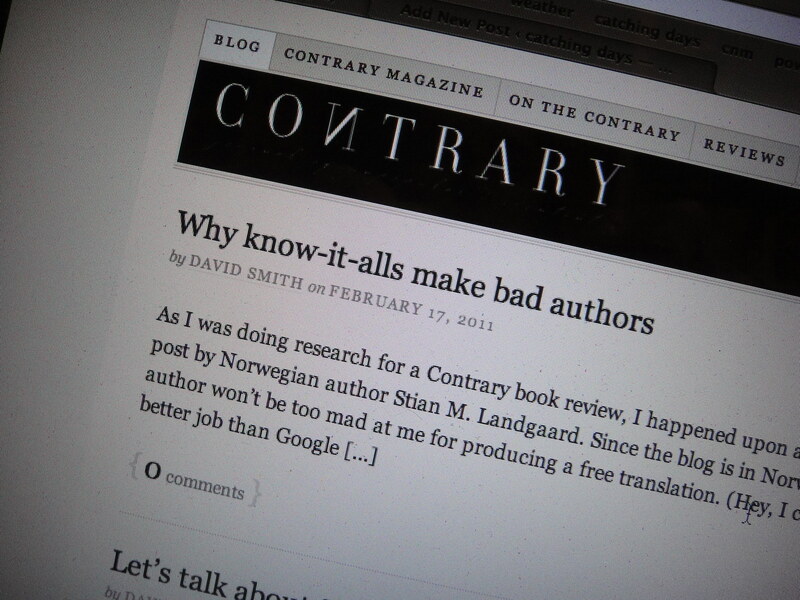 It’s a multi-author blog, anchored by David Alm. 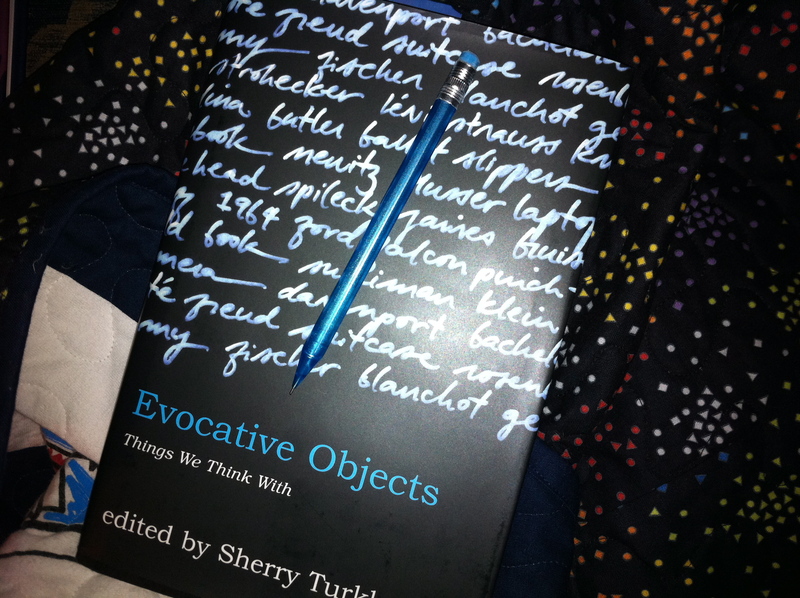 Its focus is broad–on arts and letters–rather than only on the the journal itself. And its aim is to engage with the wide scope of ideas. We welcome comments and of course disagreement. Here are the three most recently posted articles: Why know-it-alls make bad authors, Let’s talk about Shop Class (a review of Matthew Crawford’s book Shop Class as Soulcraft: an Inquiry Into the Value of Work), and Piko in Page–ancient Swahili lady lessons on pleasure and pain. 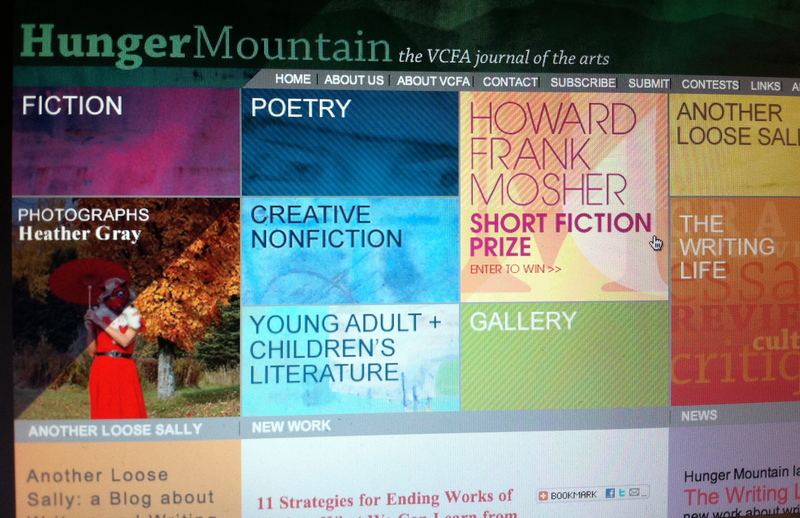 A misplaced medias, a report on AWP that blends fiction and nonfiction, is one of my favorite posts. In Bad writing, defined, David Alm quotes the poet D.A. Powell, who then comments on the post. 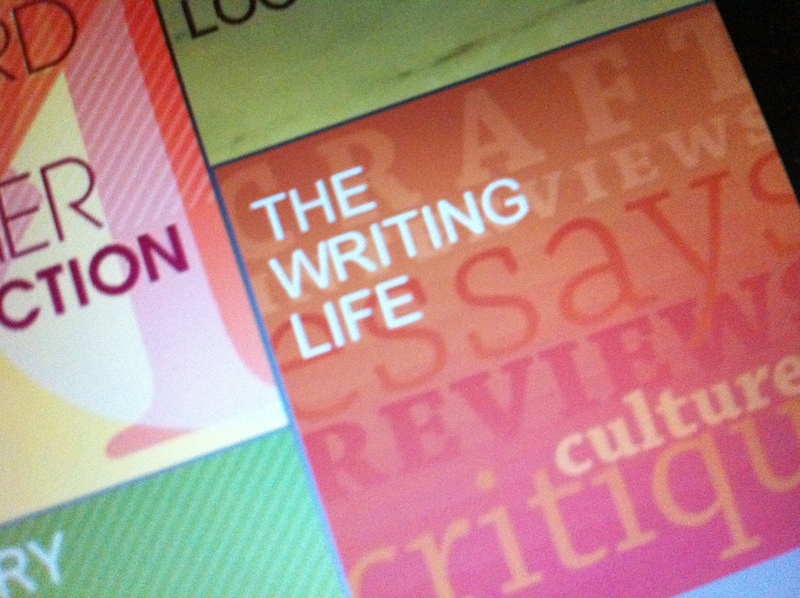 If you find an author whose writing you like, you can follow the RSS feed of that particular author. 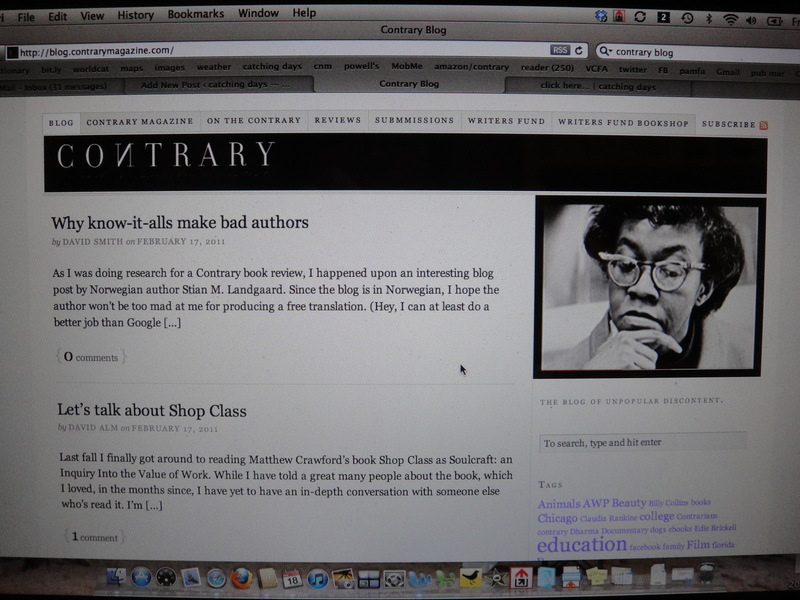 While you peruse the site, click on the video in the upper right corner to listen to the poet Gwendolyn Brooks read five poems. Instead of leaving a comment here, leave one over there. Go ahead. Be contrary. What a great name for a little boy. And for the title of Summer Wood‘s second novel, out today from Bloomsbury [no spoilers]. It was the middle of the afternoon, January 1969, and a half-hearted rain dampened San Francisco and cast a gloomy pall over the hallways of the Social Welfare building. Len stood waiting for his life to change. On page 13, there’s a space break, and the reader thinks now we’re going to move in close to Wrecker, but no, we ricochet off him. They thought of him as a puppy and took him in. Like those at Bow Farm, we circle him. He’s apt to run off, and we try not to lose him. 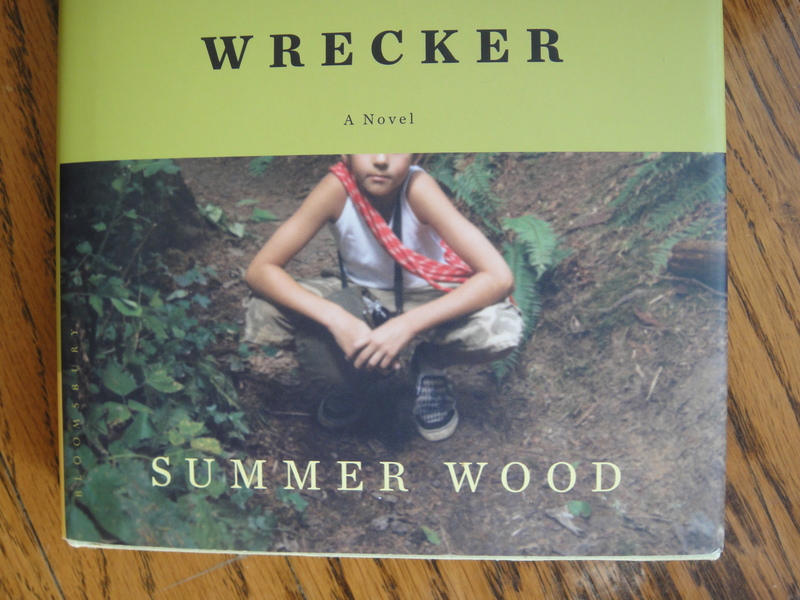 It turns out the book is less about Wrecker than it is about how Wrecker affects the lives of those around him–Len, Meg, Melody, Ruth, Willow, and Johnny Appleseed. An engaging story. Lovely writing. 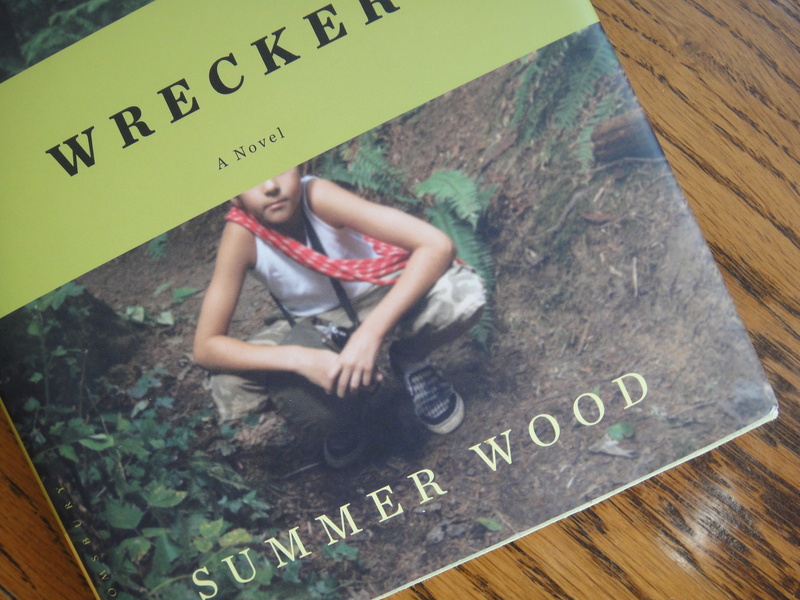 Soft, recycled pages “made from wood grown in well-managed forests.” Today meet Wrecker. 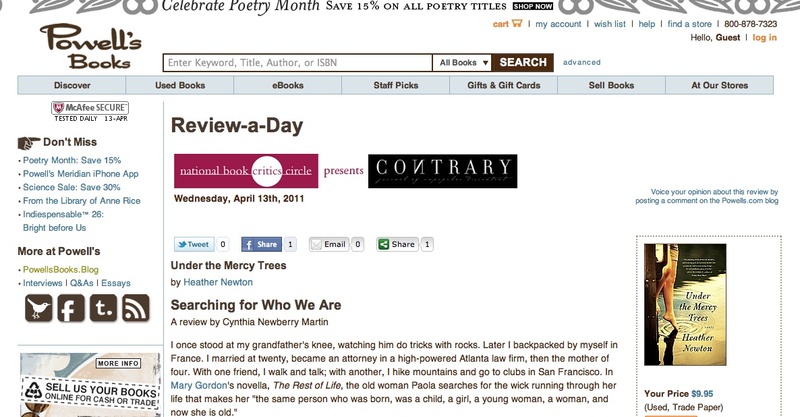 And on Monday, February 28, 2011, at 7:30 PM, meet Summer at Powell’s Books on Hawthorne in Portland. It’s not unusual for a character in a book to find herself in an unfamiliar place, but what is unusual is for a reader to experience firsthand the sensation of unfamiliarity as she reads about the character. In Susan Froderberg’s début novel, Old Border Road, the reader finds herself in the unfamiliar world of repetition. 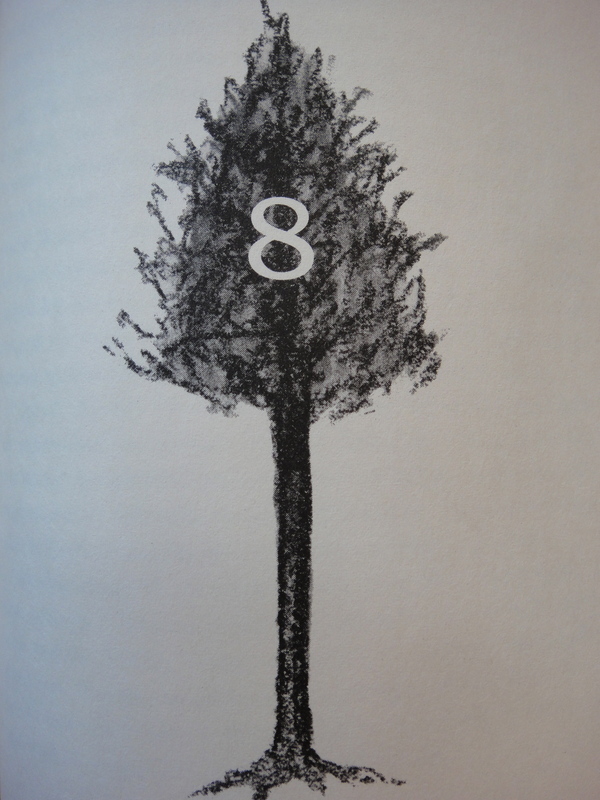 Repetition—which Froderberg wields like a wand, transforming familiar words into unfamiliar sentences. A stilt house off the shore of Miami is a wondrous and fragile thing, built against all odds of survival. As is a marriage. Although we know that nothing lasts forever, still we hope that some things will. 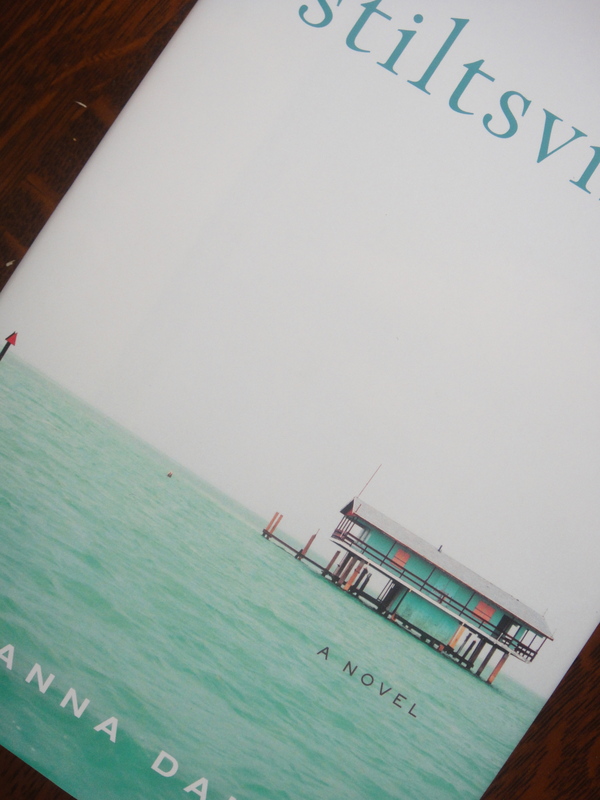 Stiltsville, the debut novel by Susanna Daniel, is straightforward and unsurprising, and each day that I was reading it, I could not wait to return to it. There was nothing there but sea and sky, but then a few matchbox shapes formed on the hazy horizon. They grew larger and I saw that they were houses, propped above the water on pilings. 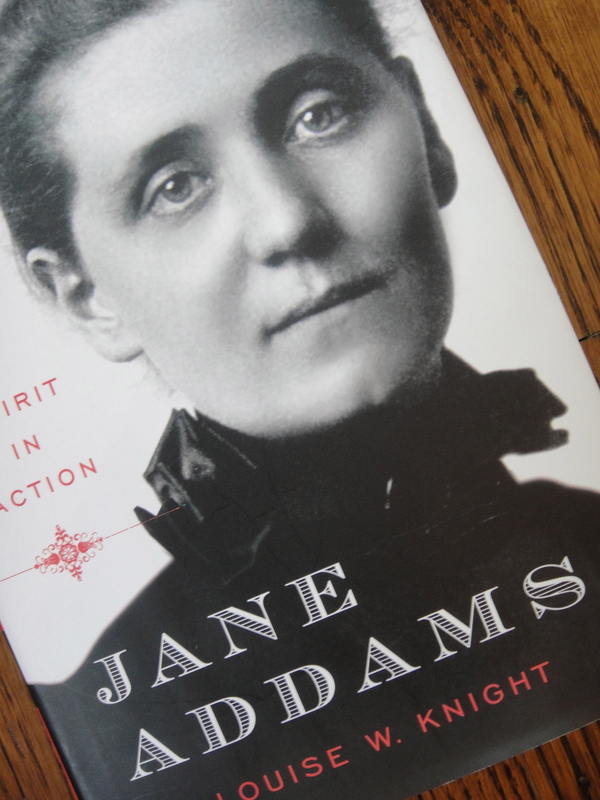 In Jane Addams: Spirit in Action by Louise W. Knight, I discovered that Jane cofounded the NAACP and the ACLU, and that she was the first American woman to receive the Nobel Peace Prize. Is it the child who loves books who becomes a dreamer? Or is it the born dreamer who, inevitably, loves books? Whether cause or effect, books were Jane’s passion throughout her life. The day she died, she had a pile by her bedside she was reading. In a speech on the Pullman Strike in 1894, she “compared George Pullman with King Lear…” And “Need a Woman Over Fifty Feel Old” was the title of an editorial she published the Ladies’ Home Journal in 1914. A biography of substance about a woman of substance. September 6th will be the 150th anniversary of her birth. Robin Oliveira was a graduate assistant during my first residency at Vermont College. I met her only months before her first book would be published by Viking. 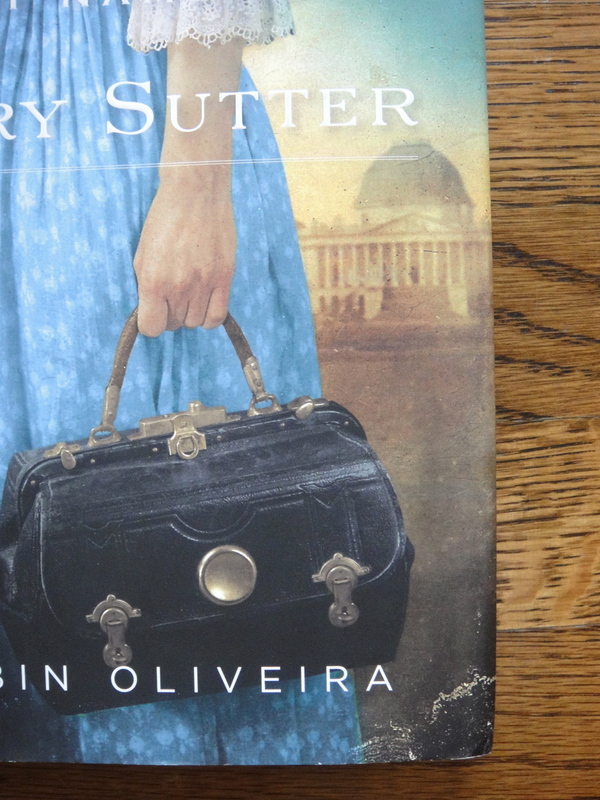 Mary Sutter is a midwife, and what she wants is clearly stated in dialogue in the first chapter: “I want to become a doctor.” The reader also knows the obstacles at the time of the Civil War: women are not doctors. 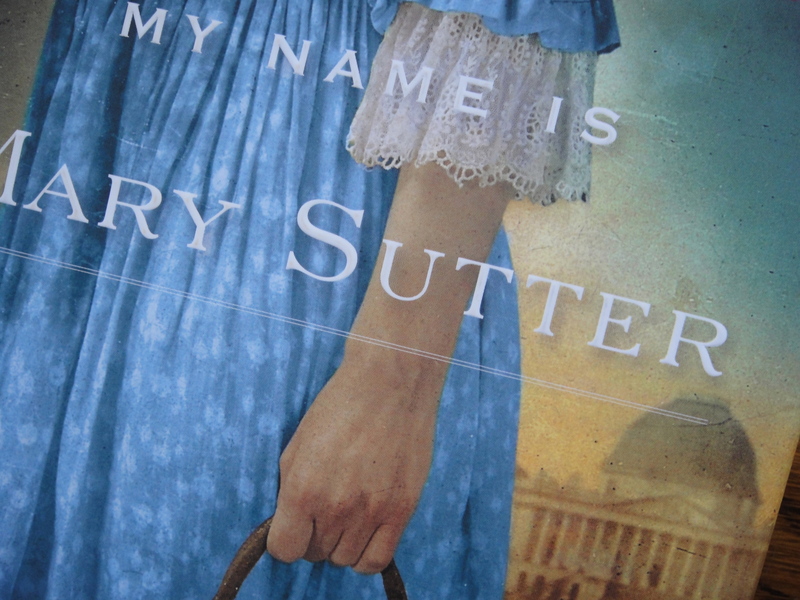 My Name is Mary Sutter is 364 pages and fifty-four chapters plus an epilogue. 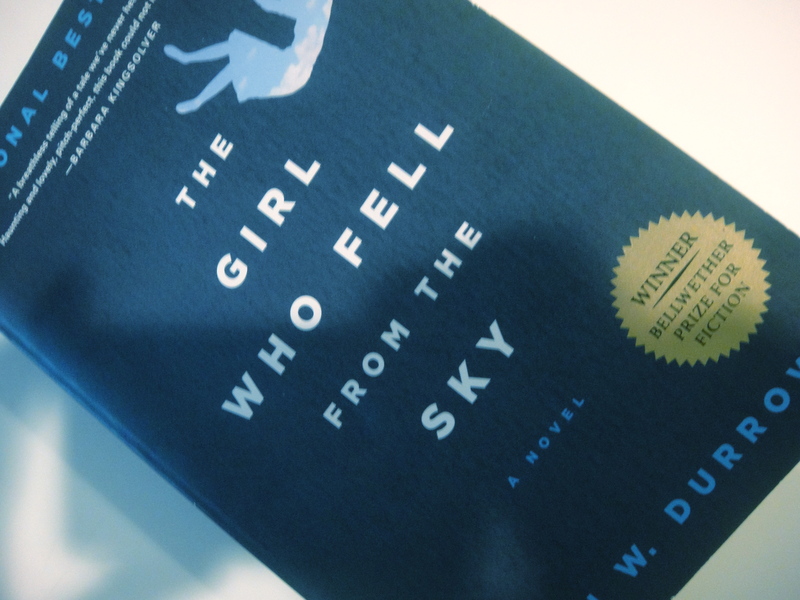 It has a strong female protagonist, lots of characters, and many different points of view. It’s historical fiction with an epic feel to it, and it’s difficult to believe it’s a first novel. 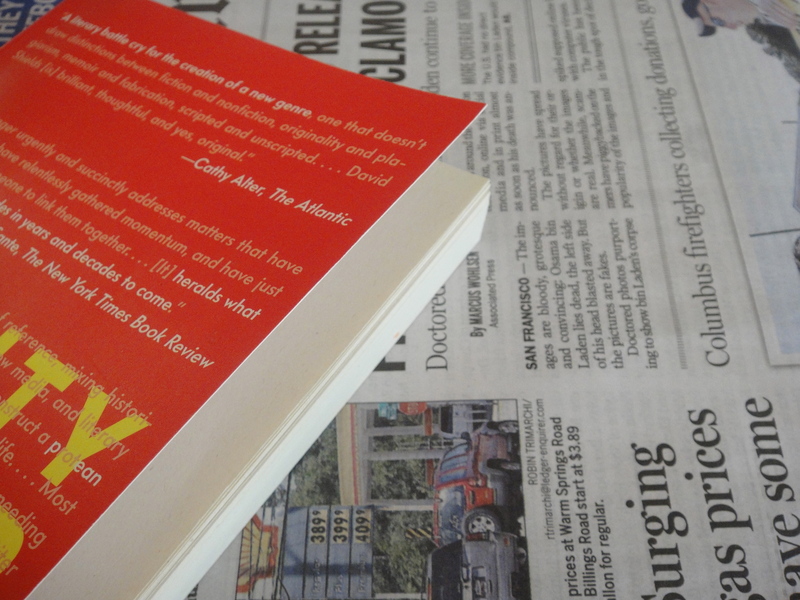 It was quickly selected as an Indie Next Great Read and was on Oprah’s Summer Reading list. On Amelia’s river of words, everyone was swept down the hallway to the dining room. The roast was delicious, but unimportant. He did not know what to say, but instinct kept him there. Between them there was perfect stillness. He did not move, only breathed in silent rhythm with Bonnie’s muffled sobs. Time flickered and then flared, with its peculiar ability to alter perception. 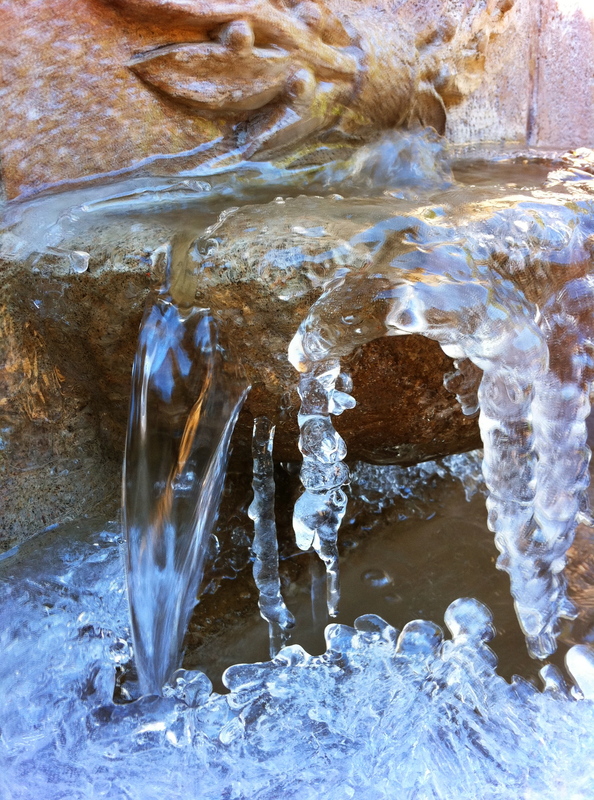 In its throes, we enter another life, one of possibility: I will overcome. The head wounds were hopeless, the abdominal wounds impossible. By then, the thirst and humidity, gunsmoke and cannon powder had rendered everyone slightly mad. It seemed to affect even the air. That’s what would be said for years afterward. Conjured our own weather that night. You remember? 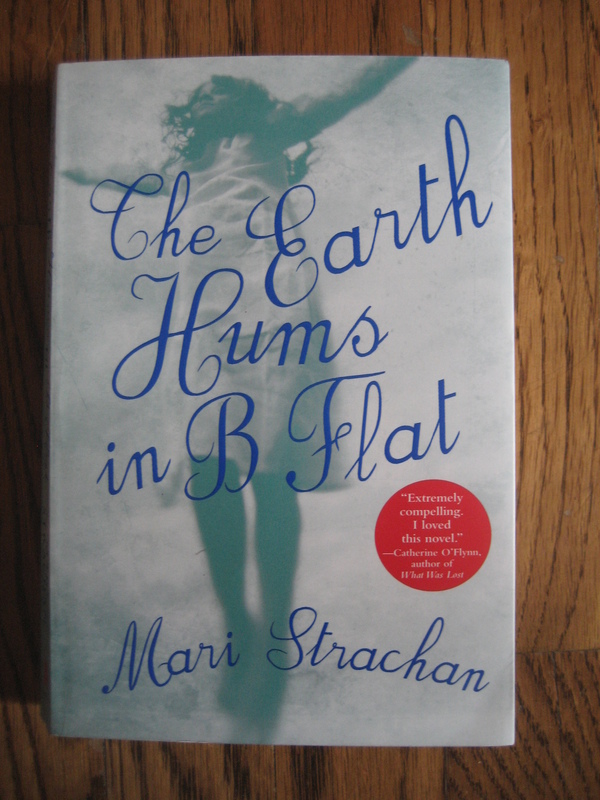 Now she is 64 years old, and has just published her first novel, The Earth Hums in B Flat. Her first novel! Congratulations, Mari! Mari Strachan is Welsh. She lives part of the time in Wales and part of the time in London. As early as she can remember, she has loved books and reading and words, so it makes sense that she grew up to be a librarian, a book reviewer, a researcher, a translator, a copy editor, and a web editor. And now an author. 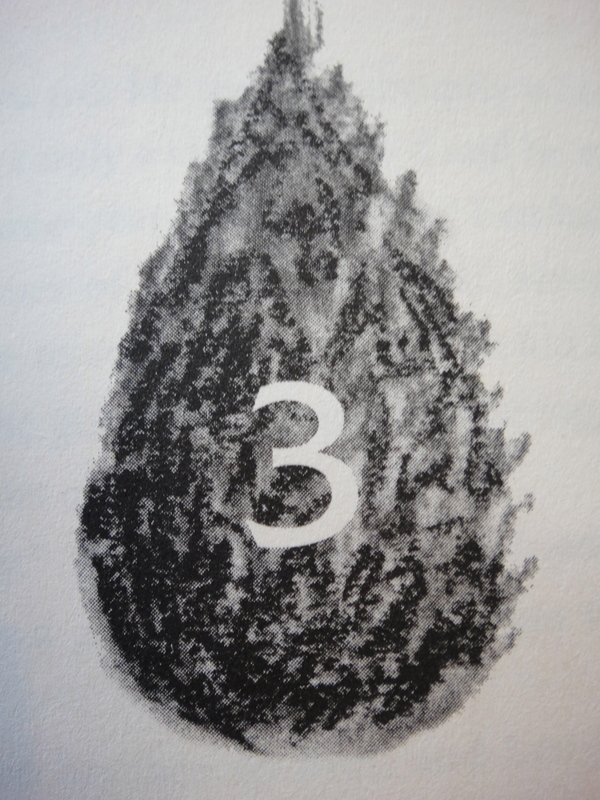 In The Earth Hums In B Flat, the main character is 12 1/2-year-old, Gwenni Morgan. Strachan reveals Gwenni’s personality in the way Gwenni interacts with objects in the world around her. Gwenni is, in fact, surrounded by people with secrets. Strachan pulls this thread through the novel. It’s Gwenni’s relationship with the world around her that makes her such a compelling character. 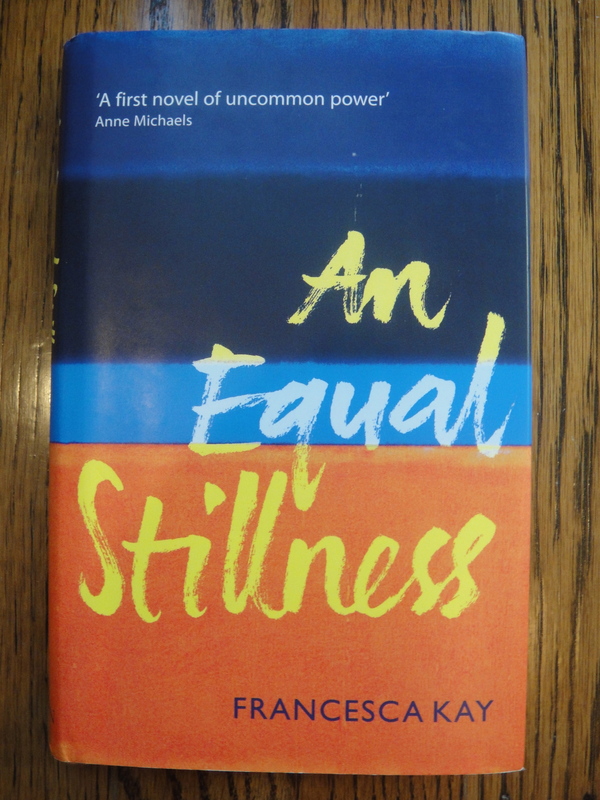 For more on this novel, please check out my review in the summer issue of Contrary Magazine as well as this interview with Mari Strachan at The View From Here Magazine, in which Strachan talks about where she writes, the difference between drafting and writing, and her favorite words.